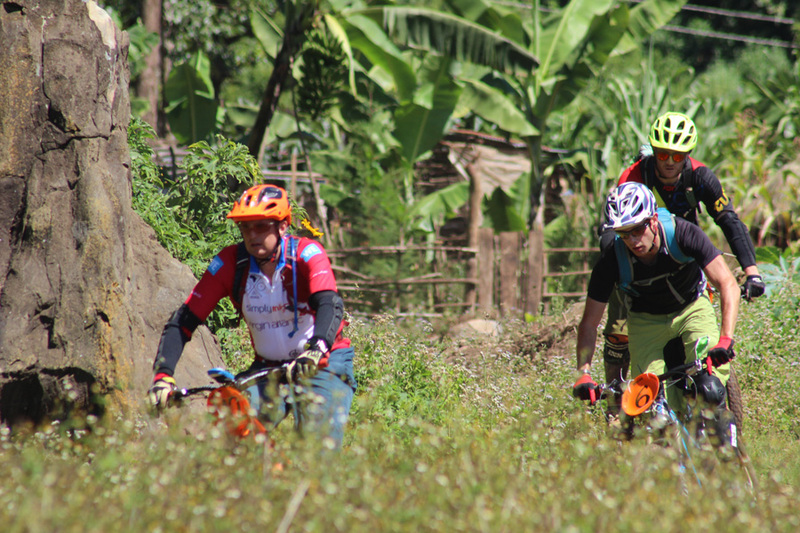 The movement for Enduro mountain biking in East Africa is gathering momentum. 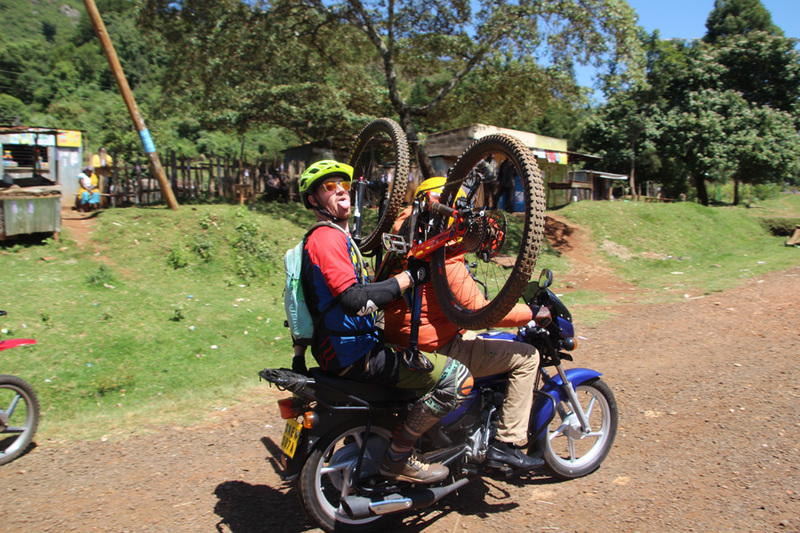 There is a core group of riders in East Africa who live to rip it up on the trail. 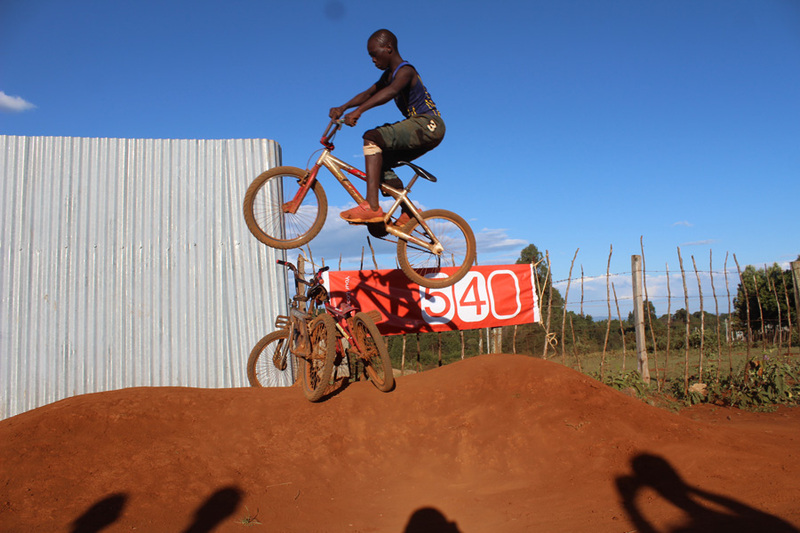 Riding, sculpting and refining their backyard trails for an annual event means we are slowly pulling together a series of legitimate Enduro events around Kenya and Uganda with a diverse mix of location, terrain and riding style. 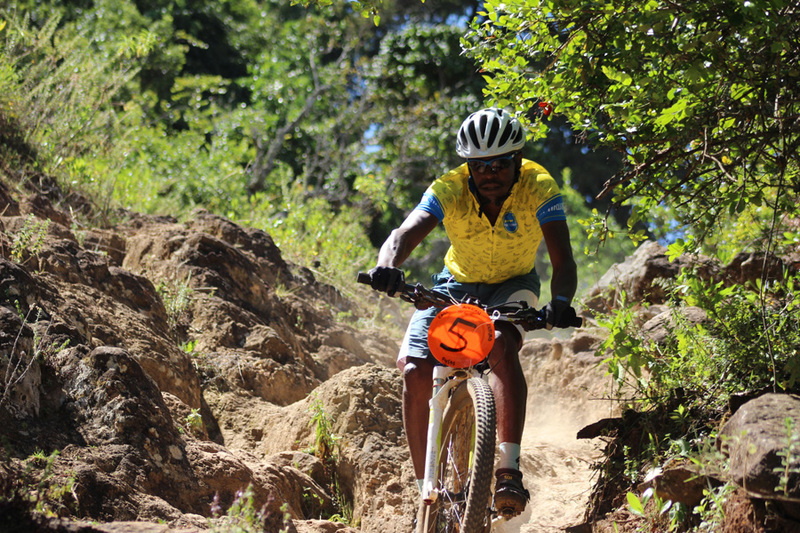 The latest event was the Fly540 Kerio Valley Enduro. 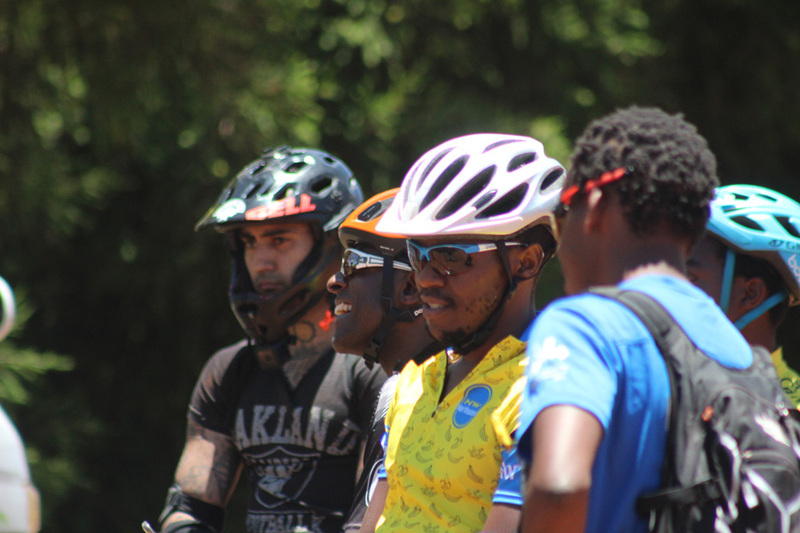 The brainchild of Simon Blake – coach and manager of the Kenyan Riders road cycling team, a lover of rigid single-speeds and a pinner on a mountain bike. This event is based in Iten, Kenya ‘The Home of Champions’. If you follow athletics you will know that almost all the best distance runners in the world come from or have trained in Iten, and indeed while we were riding Eliud Kipchoge from Iten broke the Marathon World Record in Berlin with an incredible time of 02:01:39. Iten sits at 2300 metres and the Kerio Valley falls away below it into a swathe of hot savannah. Beyond that the landscape rises again with the town of Kabarnet lying across the Kerio Valley from Iten, each ridge line rising some 1200 metres above the valley floor. While Enduro is still new and a relatively unknown format in the region, Kenya does have a strong MTB community, and this event saw a pick of riders from around Kenya, Uganda and a few of the junior Kenyan Riders team cyclists both looking forward to the challenge and opportunity of more serious trails, joined by enthusiastic riders doing their bit to promote MTB in Kenya and supporting their friends’ event. The Kerio Valley Enduro saw 17 riders line up on the start line, a great turn-out for this young event. Day one saw four stages on the Iten, western side of the valley. Shuttles after stage one and two brought us back to the top, and a pedal into the Singore forest for stages three and four with a shuttle home at the end of the day. Stage one and two were fast, technical and fairly loose, super fun to ride with rock rolls and small drops. Stage three was a pedal-y sprint through Singore forest – called ‘dark woods’ – a respite for those struggling with the steeper start to the day. Stage four was a perfect end to the day with the fastest and steepest section yet, some tech corners and super cool rock rolls ending in a maize field. At the end of day one, Will Clark had a lead of almost one minute with Peter Horsey in second and Simon Blake bringing in third. A few mechanicals and some great tales of epic moments kept the post-race talk exciting – the award for best crash of the day going to James Savage, who on stage two fell off the trail and found himself uninjured, yet hanging upside-down from a bush for more than five minutes while he managed to lower himself down and climb back up to his bike and the trail! 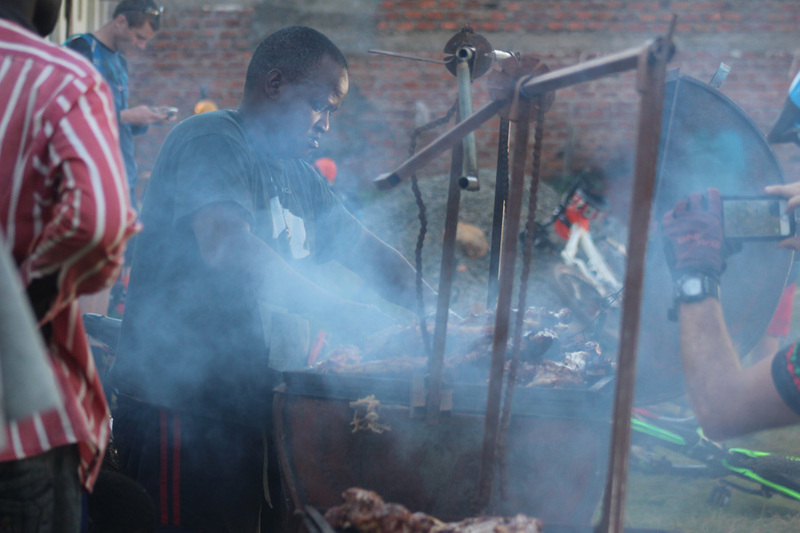 Day one finished with nyama choma (local BBQ) at the Kenyan Riders base and the pump track challenge. 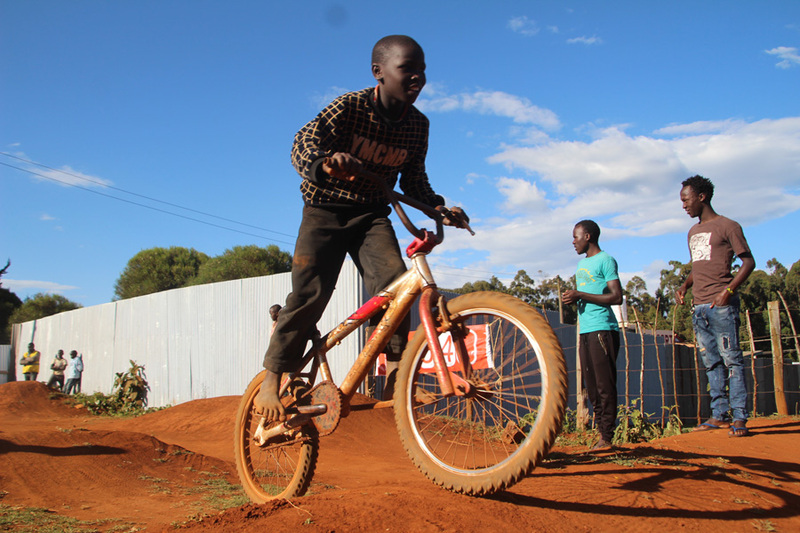 Local youngster Dan, nicknamed Ndege (which means bird or ‘to fly’ in Swahili) took the win and showed off his skills jumping three bikes on the last jump on his old steel BMX! Incredible skills. He won a goat and his proud mother was there to watch him collect his prize. Day two started early and a 6am start to load the bikes. Driving across the valley and up to Karbarnet as the sun broke free above the horizon. We were ready to go in the land of rocks! 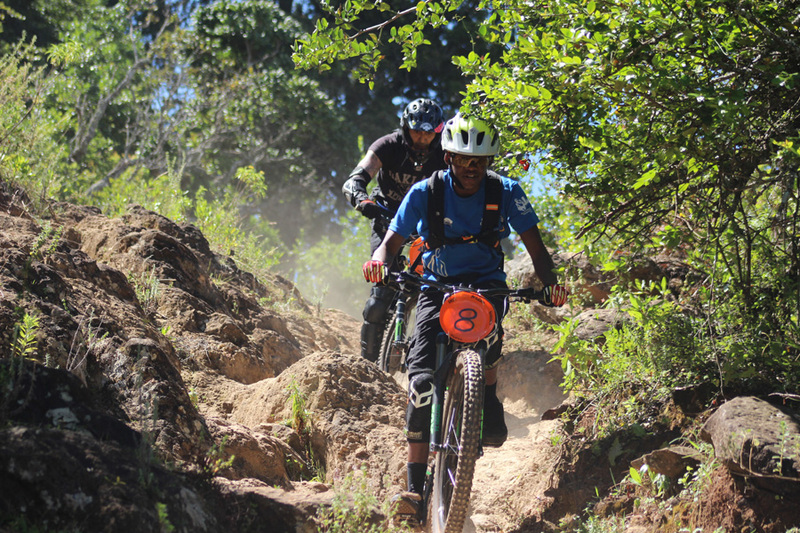 Kabarnet descents are incredible. It’s basically just rocks on rocks – it’s a tough place to ride, and it’s hot. There are almost no villages until we make our way all the way to the valley floor. It is a wild place to ride. With this in mind the order of the day was conservative. This all went out the window when the first rider, Will Clark, on the first stage of day two couldn’t see the trail and took a wrong turn, hitting a barbed wire fence at about 50 kilometres per hour and taking a huge slam. Breaking a full-face helmet in three places; bent and partially-snapped cranks and bent chainring. Dazed and confused, Will thought his day was over, eventually running down to the end of the stage and getting a time 10+ minutes later. 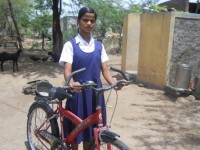 After the dust settled Will took a better look at his bike – by removing the chainring, bending it back to shape and flipping it around on the cranks he managed to get it working enough to ride. Will had anticipated going home and no more riding but it seemed he was still good to go. Battered and bruised, he pushed back up to the start of the stage. 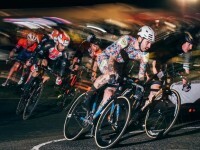 Will sprinted to the start of stage six, catching Paul the back marker just in time to give him an official start for the stage – with no time to spare. A great rocky stage and Will was reunited with the rest of the gang at the bottom. We were happy to see Will was still riding and certainly won the crash of the day award for that one! Stage seven was super fun with a little punchy climb in the middle, stage eight was a balls-to-the-wall, full-gas descent where fortune favoured the brave and not touching your brakes was the order of the day! Peter Horsey absolutely pinned it on stage eight, taking the win by nearly 30 seconds. After stage eight the crew was walking wounded; some injuries, lots of crashes and some pretty hectic mechanicals. 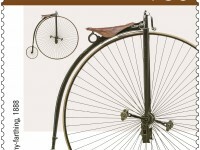 One of the guys, Jason, had his rear derailleur go into his rear wheel and took out almost a quarter of his spokes! We still had a way to go and a fun ride down to the main dusty dirt road and the first signs of civilisation. A welcome stop for water from the local duka (we emptied the shop of bottles of water) and then it was a nice easy ride back to the truck waiting for us at the Kerio River. A cheeky swim (there are crocs in the water here) in the Kerio river was an incredible way to freshen up after the dust and heat of a full day riding Kabarnet. And that was that! 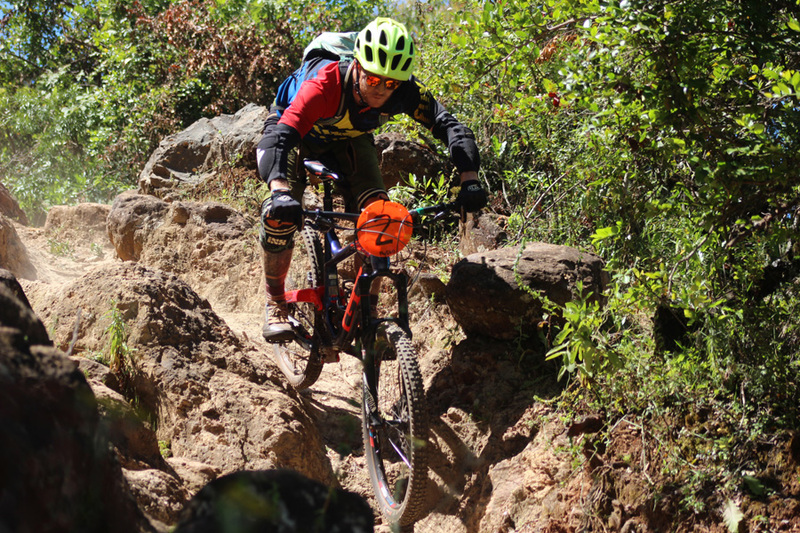 An incredible two days of racing Enduro in Kenya. A few guys had to head straight to the airport for flights home and those of us who had managed to take more time retired to Kerio View Hotel (the local lodge) for some incredible food, drinks and an afternoon of stories and future plan-hatching. Prize-giving was done in the sun and in the incredible backdrop of the Kerio Valley. Peter Horsey took top honours in the men’s race with Simon Blake in second and Will Clark still managing to take third. It was a family affair at the top step of the podium with Lauren Horsey taking the women’s title. Enduro has a bright future in East Africa, this is just the beginning – it’s going to be an incredible ride!